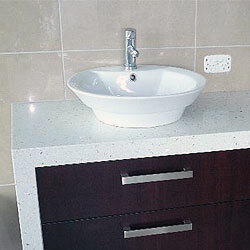 At WEC Ltd, we have been manufacturing high quality, engineered quartz surfaces for over a decade. 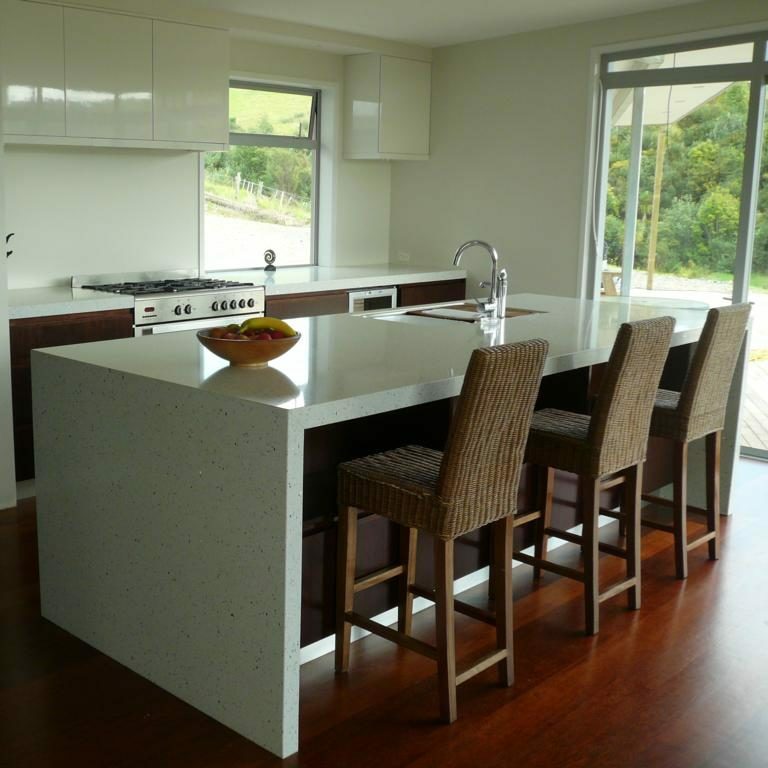 We are Northland's approved fabricator for both the Australian made NaturaStone and German made Eurostone. "Thank you Joachim. I am rapt with how the kitchen has turned out and I would have no hesitation recommending you and your team to anyone who needs a fabulous new kitchen!!! Thanks heaps for your excellent service and professionalism." "Just a quick note about the benchtop you made for us last year. We have been living in our house now for 6 months and the benchtop is definitely a major feature that all our visitors comment on. So far, its borne the wear and tear of daily use really well and we love it. Happy for you to use us a reference for any future customers." 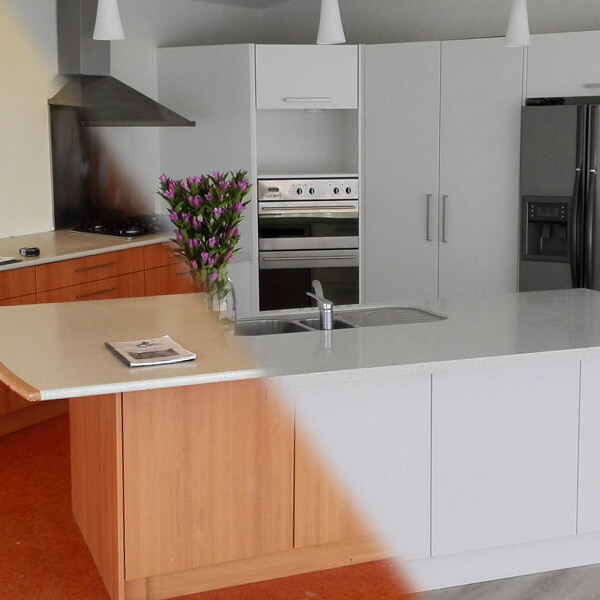 "I am overwhelmed at the makeover has made on my kitchen. There appears to be more bench space and the lighter finish offers a modern look to the 2001 Kitchen. Your workmanship and finish is excellent, thanks." "The Totara pyramid arrived just this morning, very well packaged thank you! I wasn't prepared for the gorgeous smell, let alone the beauty of the wood. Just what I was hoping for, thanks!" "We are totally delighted with the kitchen and could not speak more highly of you and your staffs professional service. I would be more than happy to be a local reference for you if you need. Thanks so much for making our dream kitchen come true and I wish you the best in the future. 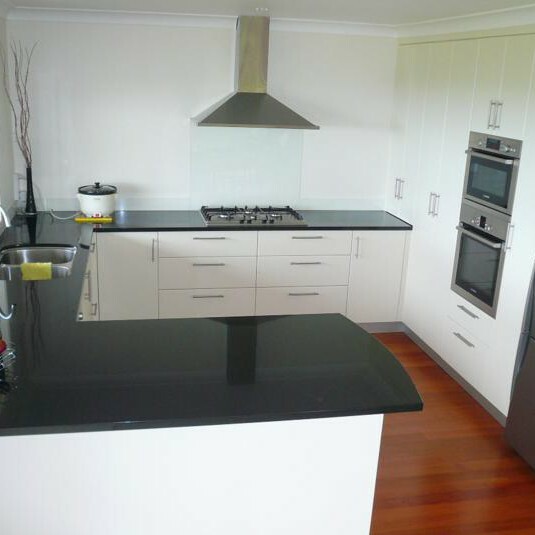 Without question if we are ever crazy enough to renovate again, we will ensure you are our kitchen man." Many thanks for designing and producing such a great kitchen and bathroom units. It is very much appreciated. "The Pull Out Pantries - I absolutely swear by them, I have no regrets and they are worth every cent, I recommend them all the time and I would only ever suggest you to complete these. Please, if anyone wants a personal recommendation, I would be happy to talk with them." Copyright © 2016 Wooden Earth Creations Ltd. All Rights Reserved.